You can read more of Candice’s writing at The Feathered Sleep. 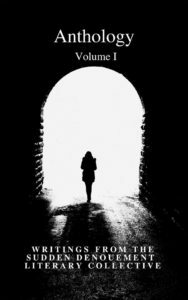 Christine E. Ray is an indie author and freelance editor who lives outside of Philadelphia, Pennsylvania. You can read more of her work on her blog Brave and Reckless. 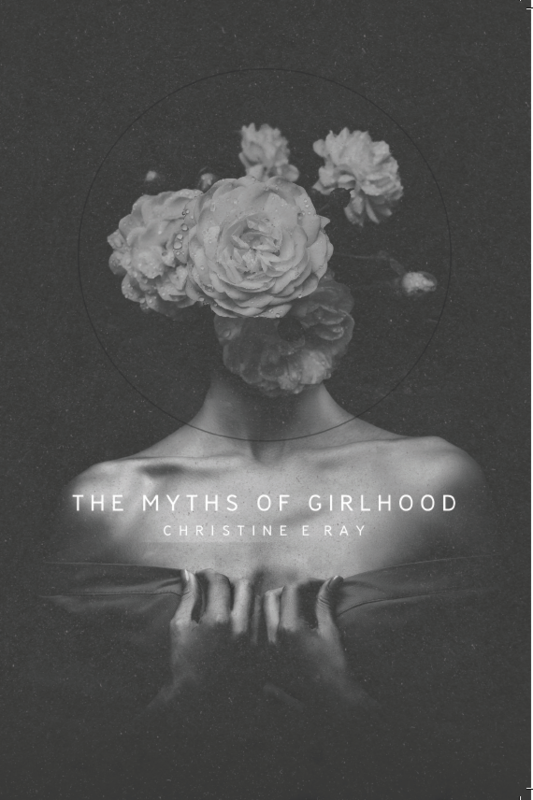 The Myths of Girlhood is available at Amazon, Barnes and Noble Online, and Book Depository. This entry was posted in Art and words, Wordsmith and tagged Candice Louisa Daquin, Christine E. Ray, poems and works of Candice Louisa, The Myths of Girlhood – Christine Ray on March 8, 2019 by copywriting.